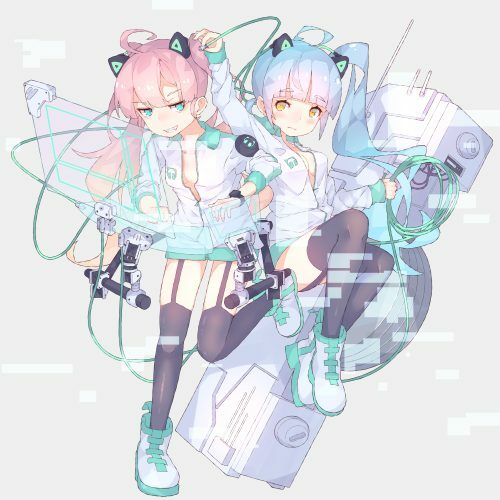 Neko Hacker was formed in 2018 by members of Field of Forest, Sera and Sho. We have created a new genre called “Kawaii Future Rock” and our mission is to spread Japanese music all over the world. Copyright 2019 - Neko Hacker. All Rights Reserved.